Are you planning to bring a puppy in to the family? This is a very exciting time and they will bring lots of happiness and fun to your household! 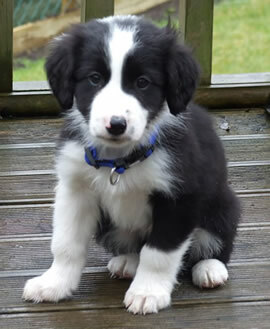 However, if you are going to be at work or away then it is important that your puppy has a routine. Paws 4 Walking can help by providing daily visits to help take care of your puppy while you are at work or away. Having spoken with our resident vet, we are happy to offer you advice on worming, vaccinations and diet and will work with you to ensure both you and your puppy get off to the best possible start. 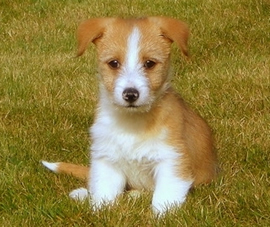 Why use our Puppy Visits Service? Who would benefit from our Puppy Visit Service? In addition, if you have a second family dog, we offer a 50% discount. We will also feed two additional pets free of charge when we visit, such as cats, rabbits, fish etc. £12 per 1 hour visit.